Making the decision to hire a property management company is not easy but it’s often necessary for property owners inundated with the responsibilities that come with owning multiple properties. 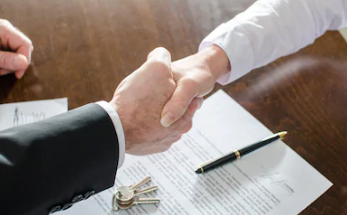 Knowing what to expect is the first step in having a great working relationship with your real estate property management team. Keep these dos and don’ts in mind when you hire a property manager. Do: Keep communication open. For an owner, being able to effectively communicate with your property management team is critical to ensuring that your tenants’ needs are met and your reputation as an owner stays intact. When your property manager contacts you with tenant concerns like repairs, objectively consider the solutions that are offered. Even if you disagree with the property manager’s suggestions, by effectively communicating, you’ll set the tone that you are approachable and easy to work with. For property managers, communication is one of the most desirable qualities, as you’ll be communicating with both owners and tenants, as well as maintenance staff and contractors. Keeping the lines of communication open will help things run smoothly. Do: Read the fine print. 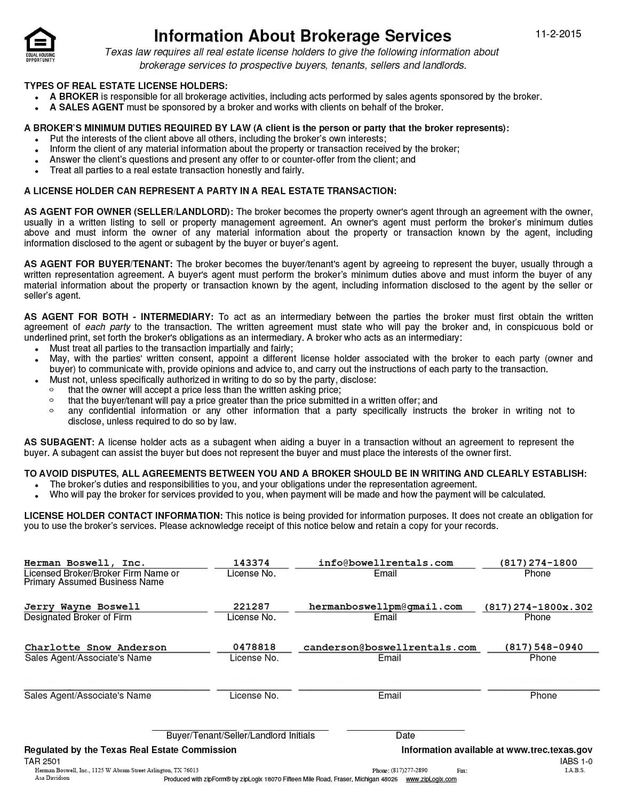 Whenever you work with a property management company, you will be given what’s called a Property Management Agreement. This important document outlines everything that is expected of the property manager, as well as what’s expected of the owner. Always carefully read over the Property Management Agreement and make sure you ask questions about anything that you don’t understand. Do: Get to know your property manager. In the search for a property manager to help you run the day-to-day operations of your properties, it can be tempting to go with the first property manager you come across. However, for a successful long-term working relationship, it’s better to interview candidates until you find one who is a good fit. Once you choose the ideal property manager or management company, spend some time getting to know the person or people who will make your life as a property owner easier. Don’t: Take a hands-off approach. As an owner, it can be tempting to let the property management company handle everything without any input from you. That’s not the best way to approach a property management partnership. Avoiding communication with your property management team is a recipe for disaster and good follow-up is essential to keep your properties running efficiently. minded and take the time to understand how technology and automation can work of you. Don’t: Hire on the Fly. All rental management companies are not created equal, so take your time when deciding who to work with. Do your research by reading client testimonials, getting feedback from current or former clients (if possible), and asking the property management company to demonstrate how they get results for owners. If you have questions about any part of working with a property manager, be sure to ask upfront. Putting off questions or concerns until later can be disastrous. By following these simples dos and don’ts, you can take the stress out of hiring a quality property management company. If you’re searching for a property manager in the greater Dallas area, Herman Boswell Property Management has a professional team of reliable property management associates who work with you to ensure you have happy tenants and profitable properties.